Pictures of snow in Winnipeg have been posted on Manitoba Premier Brian Pallister's social media accounts even though Pallister was at his vacation home in Costa Rica. Manitoba Premier Brian Pallister appeared to marvel on social media in recent days at Winnipeg's wintry weather, but in reality he was at his vacation home in tropical Costa Rica, his office has confirmed. Pallister's Twitter and Instagram accounts put up a few pictures last Monday, Tuesday and Wednesday, as daytime temperatures hovered around -20 C.
One featured a photo of snow falling outside the Manitoba legislature with a comment "Snow Day!" A similar picture posed the question "Do you like the snow?" It was accompanied by an emoji — a cartoon smiling face with large red hearts for eyes. A third picture showed workers clearing snow from a side entrance of the legislature and warned: "Expect blowing snow and gusting wind this afternoon! .staywarm my fellow Manitobans!" The messages, it turns out, were posted by one or more of Pallister's staff. 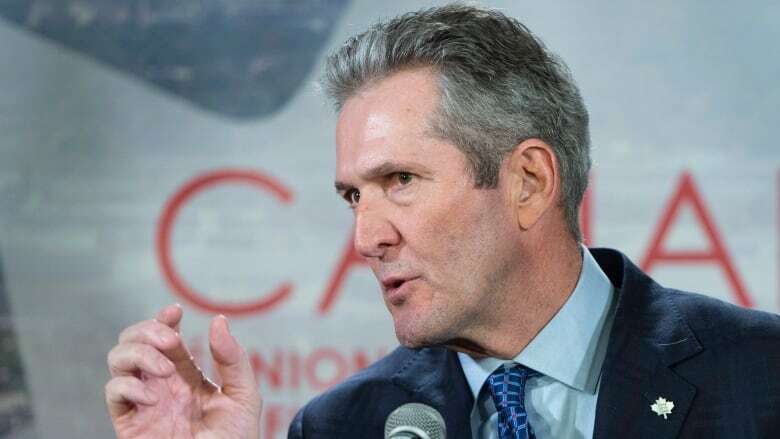 Pallister's office offered a brief explanation as to why, but would not confirm details as to how long Pallister had been out of the country. The premier was expected to return this weekend from his property in the Tamarindo area of Costa Rica, where recent temperatures surpassed 30 C.
"As a rule, we do not comment on the premier's schedule due to security considerations," read a written statement from the premier's office. "The premier's Twitter account is used as a communications tool to maintain a continuous digital conversation with his audience. It can include comments on news events, anniversaries, disasters and emergencies, and significant weather events." The statement also said the premier's Twitter profile notes that the account is run by the premier and staff. His Instagram profile does not. Andrew Swan, a legislature member for the Opposition New Democrats, accused the premier and his staff of being misleading. "The man's entitled to take holidays but he's not entitled to pretend he's back here in Winnipeg ... when in fact he's down in Costa Rica doing whatever it is he does down there." Pallister has faced repeated criticism over his Costa Rican villa purchased in 2008. In 2016, he said he planned to spend six to eight weeks a year in Costa Rica during his time as premier. He later revised the number to five weeks. In 2017 — a little more than a year after his Progressive Conservatives swept to power — government documents revealed Pallister was communicating with staff through his wife's cellphone and personal email account while down south. New protocols were brought in requiring the premier and all staff to use government devices and email accounts when conducting government business. Manitoba premier vows there were no leaks from use of wife's email — but how does he know? Last year, Pallister admitted to not having paid a Costa Rican national tax on luxury homes because he had failed to update his property assessment. He said he owed roughly $8,000 in penalties and back taxes on the property, which includes a 3,400-square foot bungalow, a pool, a groundskeeper's quarters and a small gym.